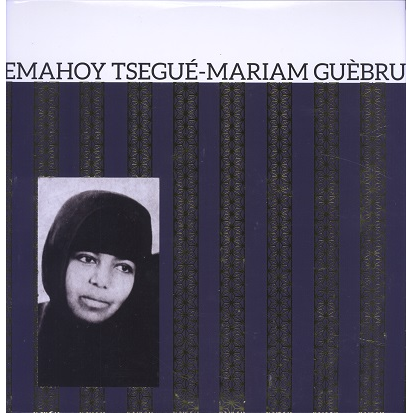 The Ethiopian Sister Tsegué-mariam Gebru is back ! Solo piano chef-d'oeuvre ! Previously released on Ethiopiques n°21.